SOLD! Thanks Ted & Priscilla! 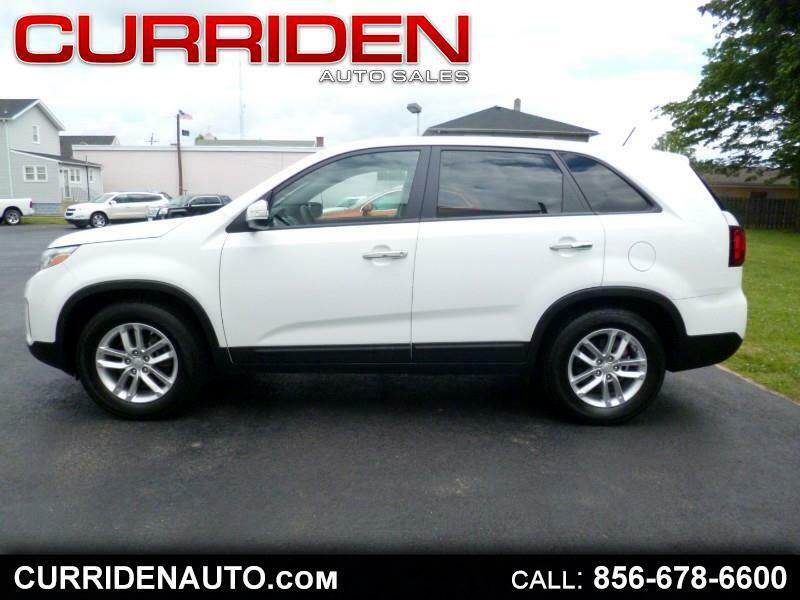 Message: Thought you might be interested in this 2015 Kia Sorento.